What documents can I submit to prove my information? What documentation can I submit as proof of my Social Security Number (SSN)? What documentation can I submit to prove I don't have coverage through the Peace Corps? What documentation can I submit to prove I don't have coverage through Medicare? When will my health plan start? If you complete an application during Open Enrollment, which runs from November 1st to December 15th, your coverage will begin on January 1st, 2019. Certain State Exchanges have extended their enrollment periods, for later start and coverage dates. For instance, CA, CO, MA, MN, NY, RI, and Washington DC all have extended enrollment periods for coverage that starts on either February 1st or March 1st. We recommend checking the deadlines if you live in one of these states. If you sign up for coverage through Special Enrollment Period, your coverage will start on the 1st of next month. Special Enrollment Period lasts all year long, though you need a qualifying life event in order to be eligible for this option. Note: Your plan will not begin if you fail to make your first premium payment, called your "binder payment". 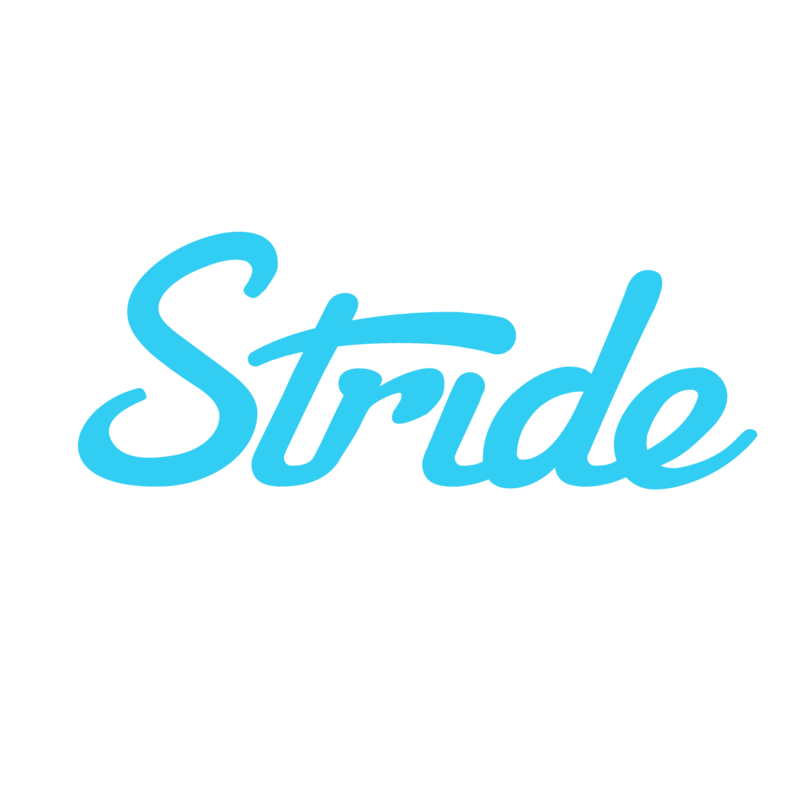 Be sure to look out for emails from Stride and bills from your insurance company for more information! What documentation can I submit to prove I don't have coverage through TRICARE? What documentation can I submit to prove I don't have coverage through Medicaid or the Children’s Health Insurance Program (CHIP)?